Talent Pages offers FREE acting auditions & casting calls in San Jose including film, television, commercials, theater, and voiceover auditions. 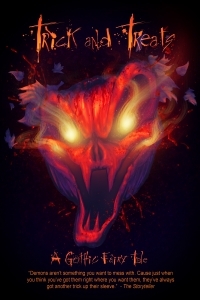 You can apply to any role by clicking on the casting breakdown and then the character’s name. New casting calls in San Jose are posted daily online so check back often or register to receive email notifications when a new project is posted. 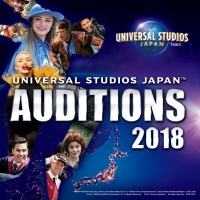 UNIVERSAl STUDIOS JAPAN 2018 AUDITIONS! 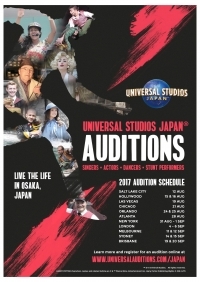 Universal Studios Japan 2017 Auditions! 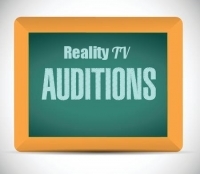 lOOKING FOR CHEFS & FOOD EXPERTS OF OTHER SORTS WHO HAVE HUGE, lOUD PERSONAlITIES FOR NEW REAlITY TV PROJECTS!!! lOOKING FOR SUPER RUGGED, MANlY & TOUGH GUY COMPANIES/STORES/BUSINESSES AND STAFFS FOR NEW REAlITY TV PROJECTS!!! This page lists San Jose Casting Calls. 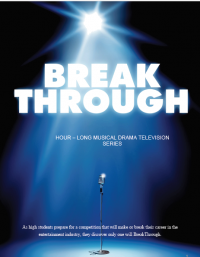 Register today to be notified about the latest Acting Auditions, Casting jobs, Acting jobs, Movie Auditions, Modeling Auditions, Open Casting Calls, Reality TV Auditions & Kids Auditions in San Jose!